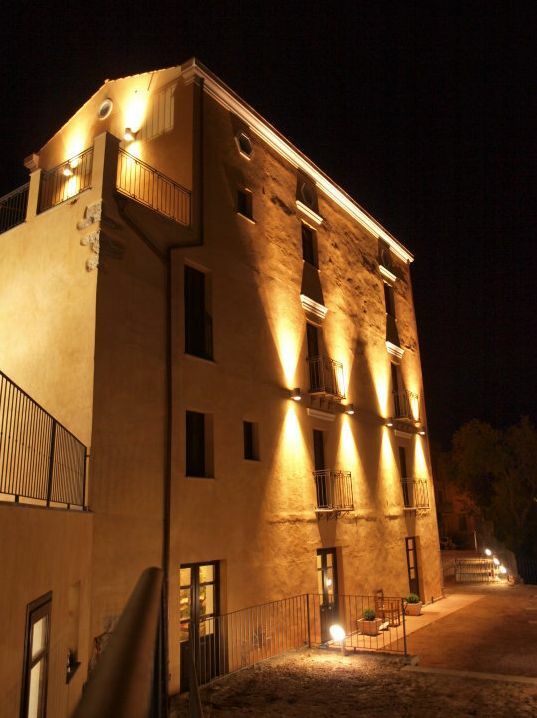 Albergo Diffuso Monte Granatico, where everything speaks of Sardinia in the heart of Sadali and Sardinia, we welcome our guests in two historical buildings; restored with original materials such as stone and wood and respecting the original structure. 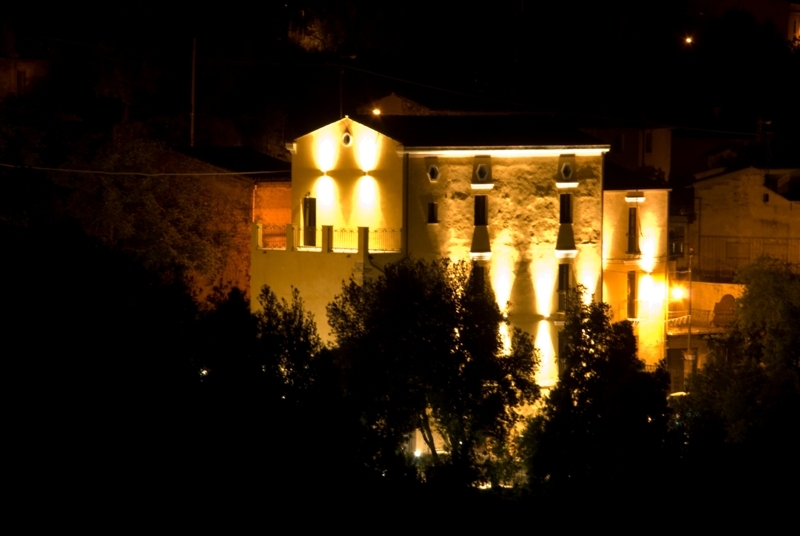 The name Monte Granatico is based on the historical use of 'main building’ with the function of deposit for stocks in the 30's. 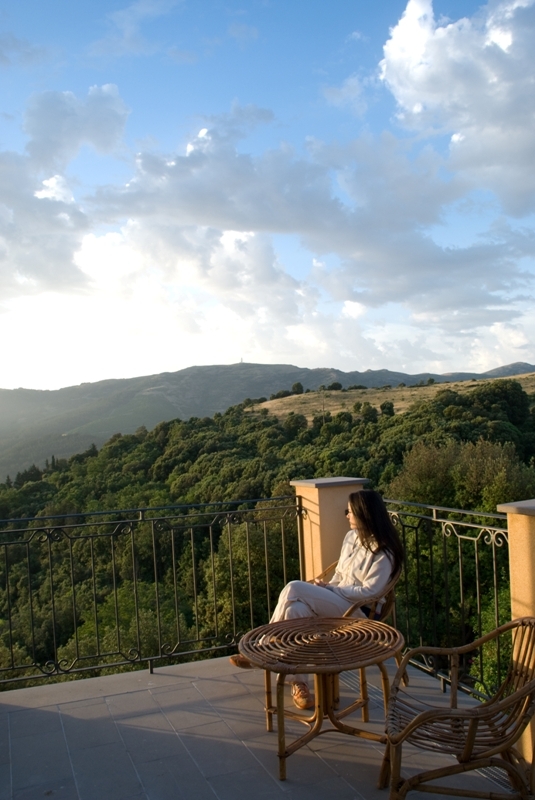 The main building overlooks the garden and the beautiful valley of Sadali, the view is breathtaking in all seasons! 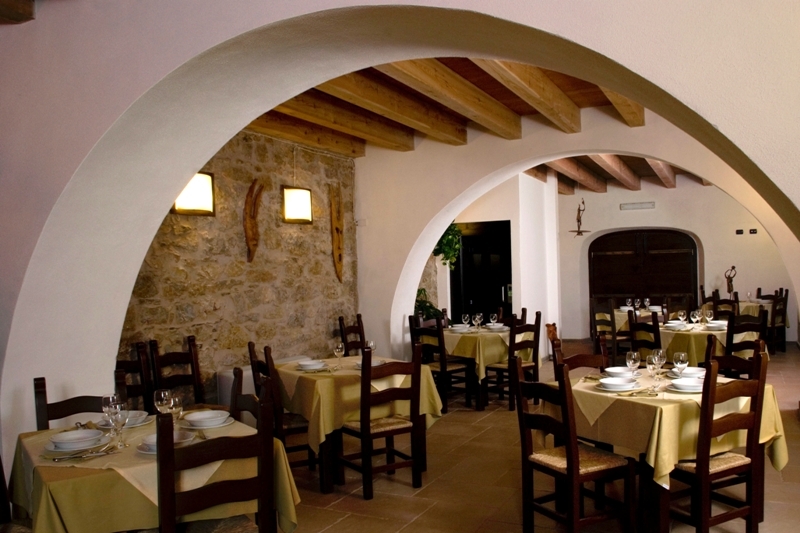 The restaurant in the main building, established of the original stone walls, offer all the specialties of the area and allow our guests to enjoy the simple tastes and traditions of our country. The main building has elevators, services and spaces suitable for persons with disabilities. 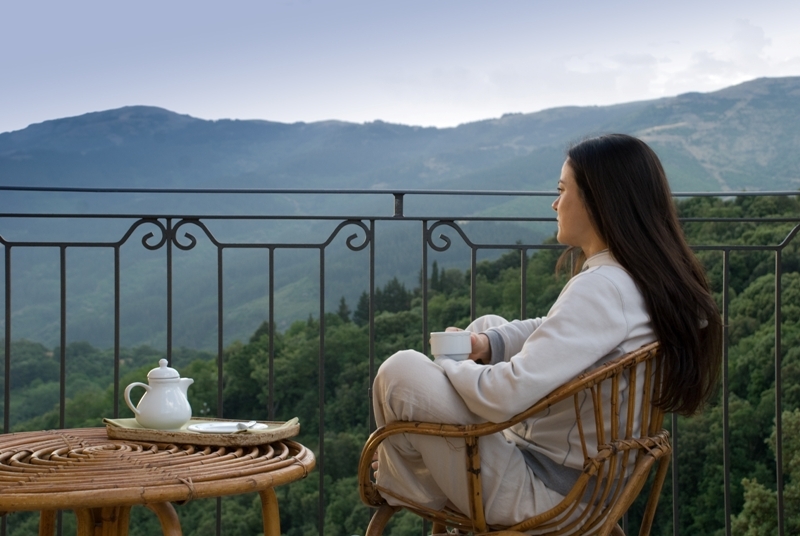 The Albergo Diffuso Monte Granatico is certified with the Eco-label and distinguished by its commitment to the environment and the related, healthy and environmentally friendly attitude to people, animals and land. 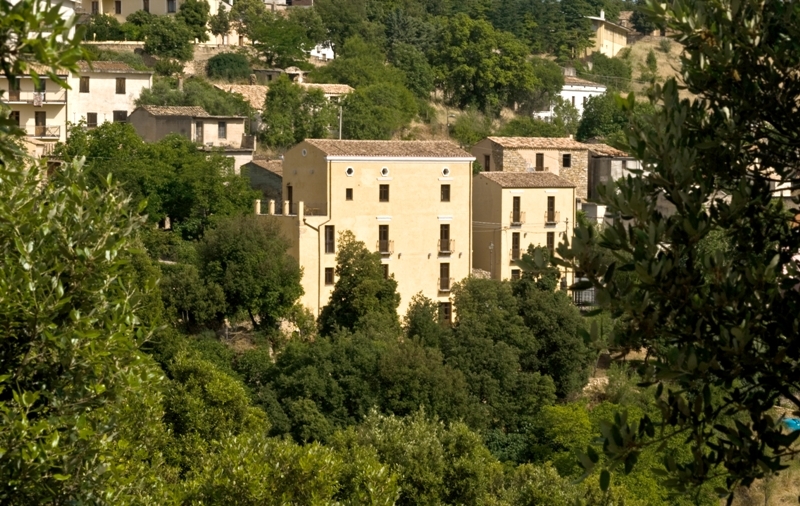 This gives the guests the following: the containment of air, water and soil thanks to the use of environmental friendly products, proper waste separation, reduction of energy consumption and their primary resources, conservation of biological diversity and a healthy diet due to regional organic products. 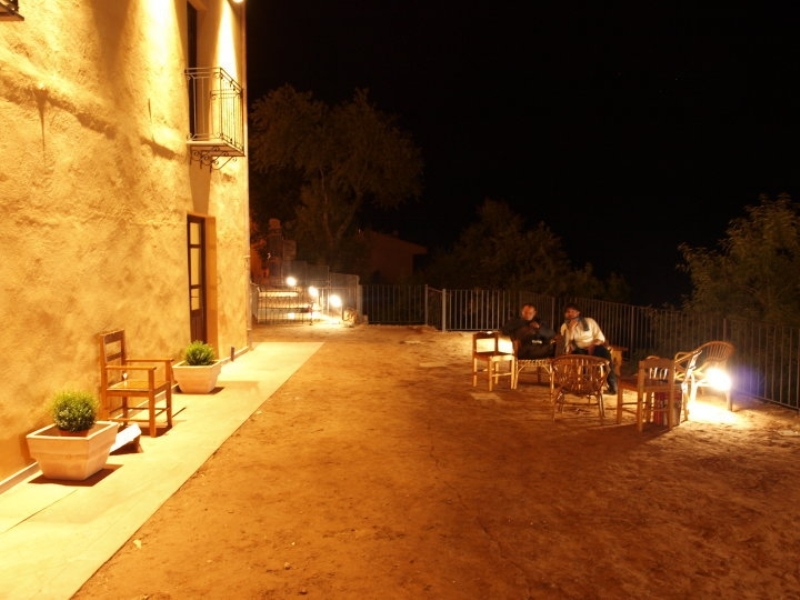 With our support you will discover a magical place, its traditions, arts, crafts, cuisine and the typical hospitality even better. Together we will make your holiday to an unique experience. And when it's time to return home; your memories will not only be memories: the dishes to cook and the unmistakable fragrance of this region will always remain in the hearts. 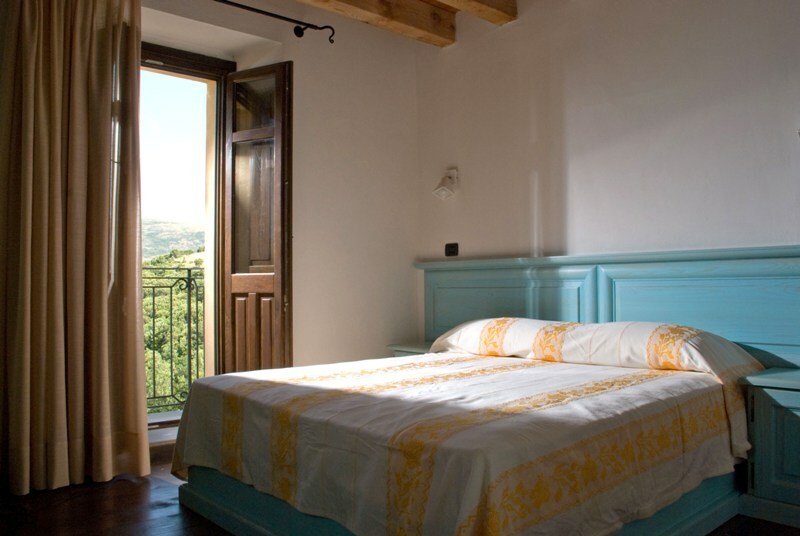 L'Albergo Diffuso Monte Granatico is located in Sadali, in the province of Cagliari. From Cagliari: you take the SS 131 direction Sassari, then proceed towards the direction of Monastir and take the exit Senorbì (SS 128). You will pass Senorbi and Mandas, then turn right and take the SS 198 and follow the signs to Sadali. - Children from 4 to 10 years: 50% reduction on adult's rate.